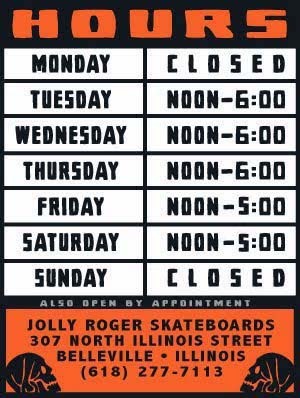 In true pirate fashion, we are experiencing technical difficulties. Our computer finally died on us. We saw it coming but it could not have happened at a worse time considering all of the screen-printing jobs that we have going on. So, if we are working on a job for you and we have not sent you a proof yet, then the chances are that your job will be set back a bit. For those that we haven't spoke to yet, we will be contacting everyone via email once things are running smoothly again. 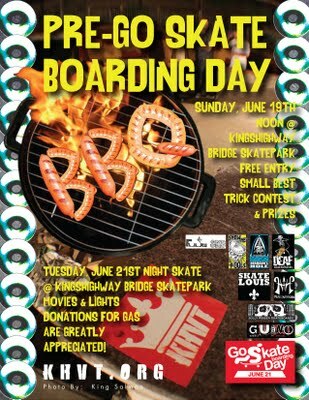 *Don't forget to stop by the Kingshighway Skatepark for Free BBQ today.